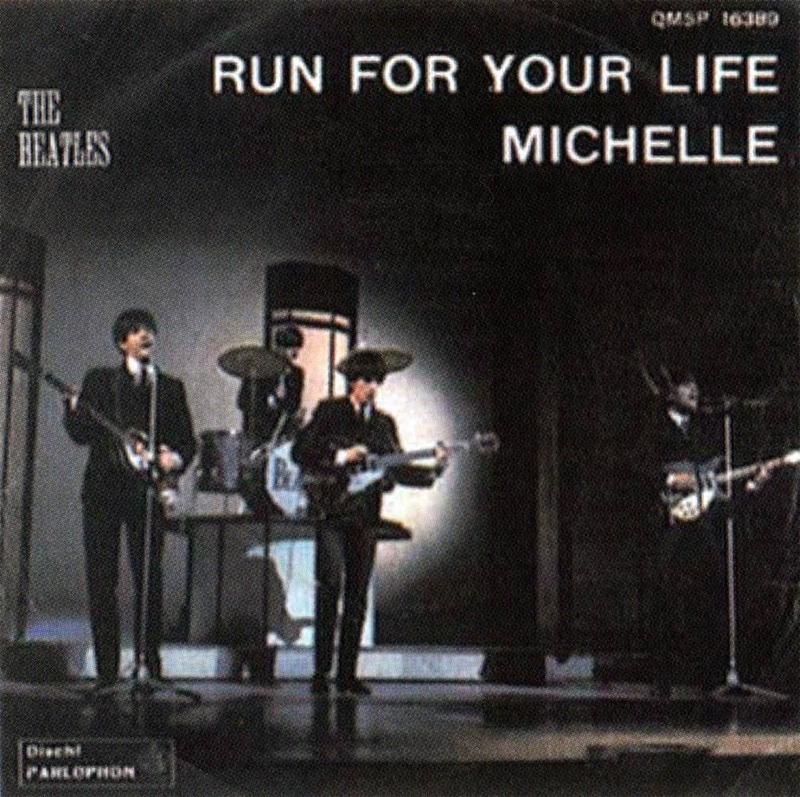 The Beatles Song Of The Day is “Run For Your Life.” “Run For Your Life” is the final song on The Beatles classic “Rubber Soul” album. John Lennon wrote the song. He would later say that it was just a knockoff. He wasn’t trying to say anything just writing a song. The first lines of the song “I’d rather see you dead little girl than to be with another man” was taken from Elvis Presley’s song “Baby Let’s Play House.” John would later denounce the song. Not one of The Beatles peak moments that is for sure. John Lennon: vocal, acoustic guitar and lead guitar/ Paul McCartney: harmony vocal and bass guitar/ George Harrison: harmony vocal and lead guitar/ Ringo Starr: drums and tambourine. The song was recorded on October 12,1965 at Abbey Road. Producer: George Martin.